Last Google I/O, the Google ATAP team announced a partnership with Levi’s to bring Project Jacquard technology to a denim jacket. 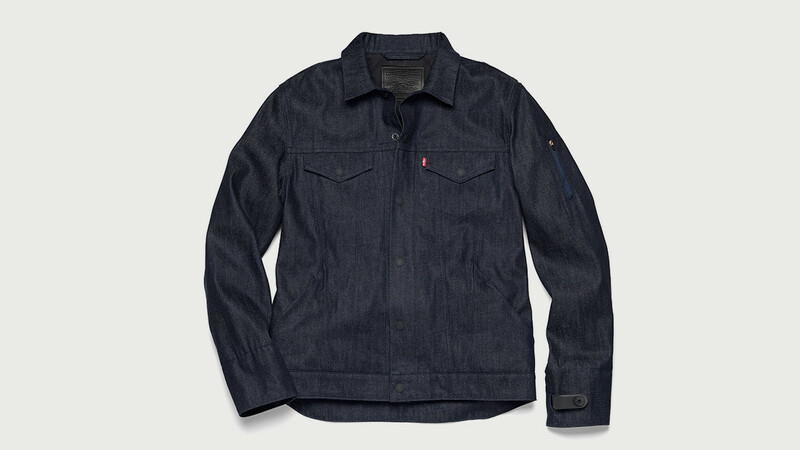 This past weekend at SXSW, it was announced that Levi’s Commuter denim jacket with the Jacquard tech will be available this fall, priced at $350. 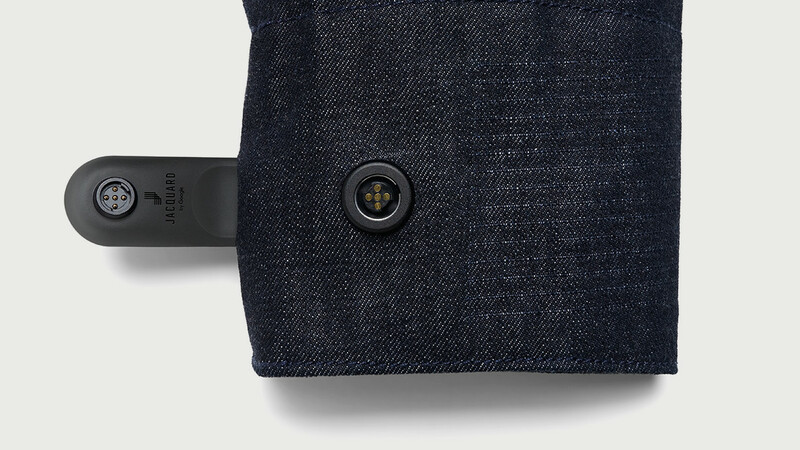 Starting as a beta (yes, a beta for clothing), the Commuter with Jacquard will allow for wearers to see alerts for turn-by-turn directions (Maps integration), keep track of “meaningful destinations” along a ride, as well as receive select notifications. All of this is thanks to a pairing of your smart device with a tag attached to the jacket, which is hooked up to sensors woven directly into the fabric. Should you need to wash the garment, simply remove the tag, then you can treat it like any other garment in the wash.
For a good overview at what Jacquard will be on this Levi’s jacket, check out the video below. Now, as I mentioned, the jacket will cost $350. To be one of the first to wear this thing around town, Levi’s has an email signup you can enter, which will at least keep you in the loop regarding its availability. Is this on your Christmas list for 2017?